Enjoy old world charm mixed with modern amenities for a truly unique experience. 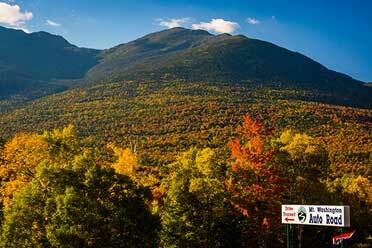 Looking for things to do in Littleton NH? 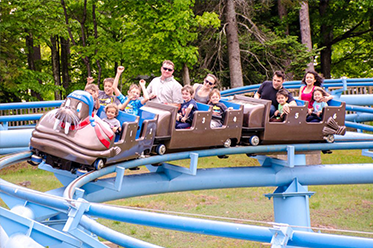 From Pollyanna to Covered Bridges, our Main Street area offers a charming experience. Enjoy old world charm mixed with modern amenities for a truly unique lodging experience. From Pollyanna to Covered Bridges, our Main Street area offers a friendly, historic and charming experience. Thayers Inn is an historic landmark hotel dedicated to providing modern comforts, lifestyle convenience and old world charm. We offer first-class accommodation, casual dining, memorable events, friendly service and easy access to White Mountain and Northeast Kingdom business and leisure activities. 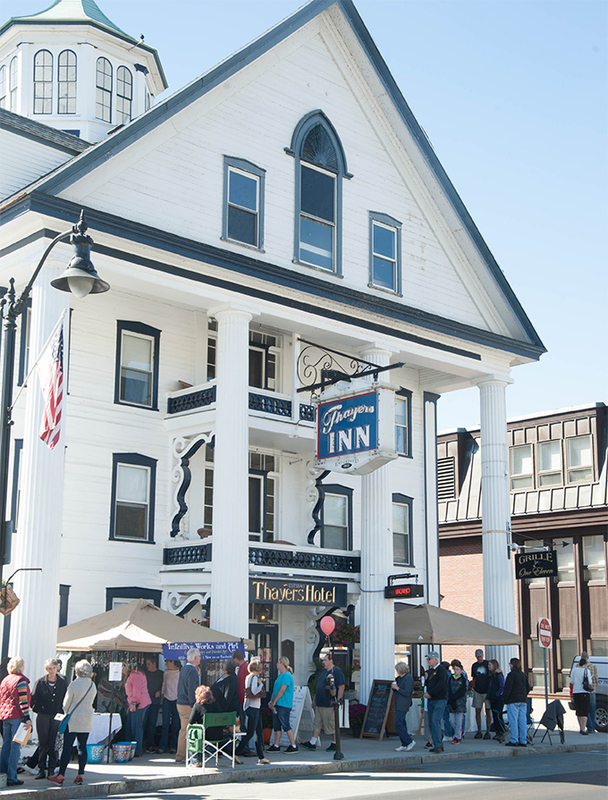 Our historic New England inn is within easy walking distance to downtown activities, attractions and local businesses. With its Greek revival architecture and stately presence, it is the central hub of our vibrant little town of Littleton, NH. Walk out the door to explore the many shops, galleries, restaurants, cafes and bars. Enjoy hunting for antiques, tasting local micro-brews, going out to the cinema or theater. Visit the bronze statue of Pollyanna – Eleanor H. Porters endearing character. 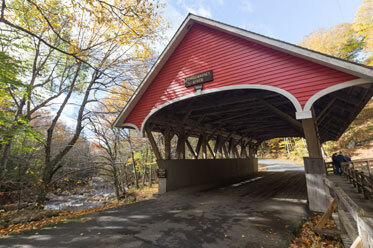 Take a historic walk through town, cross the Littleton Covered Bridge or explore the riverside trails. 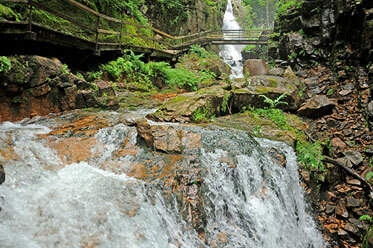 There is much to do in Littleton that will keep you coming back for more. "The people are amazingly friendly. The management is fantastic. Can't wait to go back next year." — Heidi S., Orlando FL.